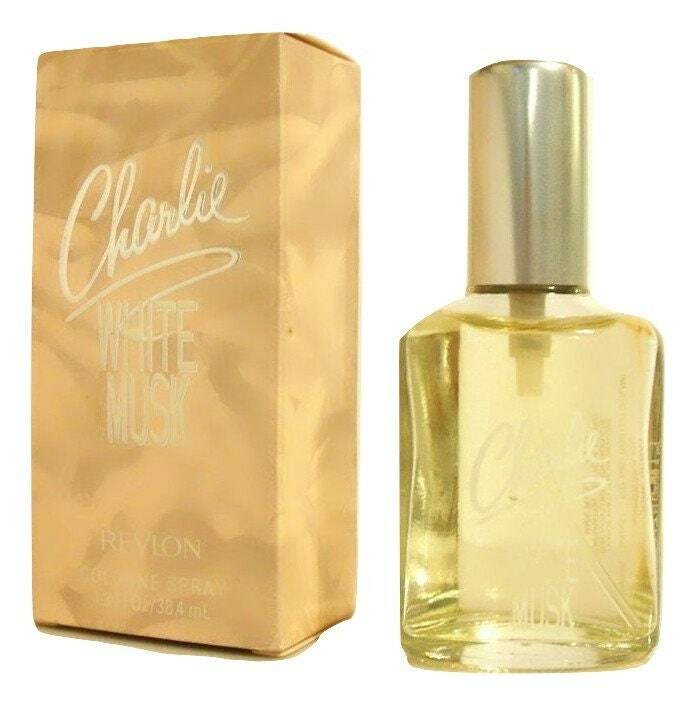 Vintage 1990s Charlie White Musk by Revlon 1.3 oz Cologne Spray and Box. The bottle is full - see photo for the actual fill level. The perfume is old and not as fresh as it once was, but I just tested the perfume and it still smells good and is still wearable. 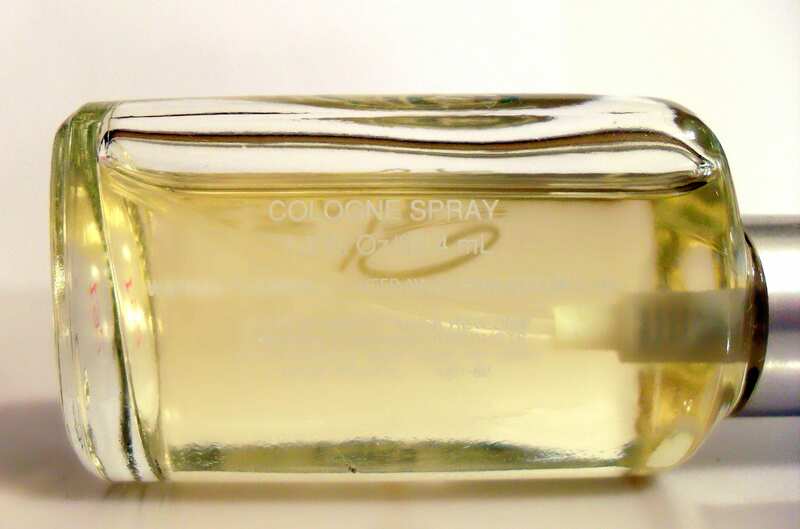 Launched in 1997, it is classified as a fruity floral musk fragrance for women. 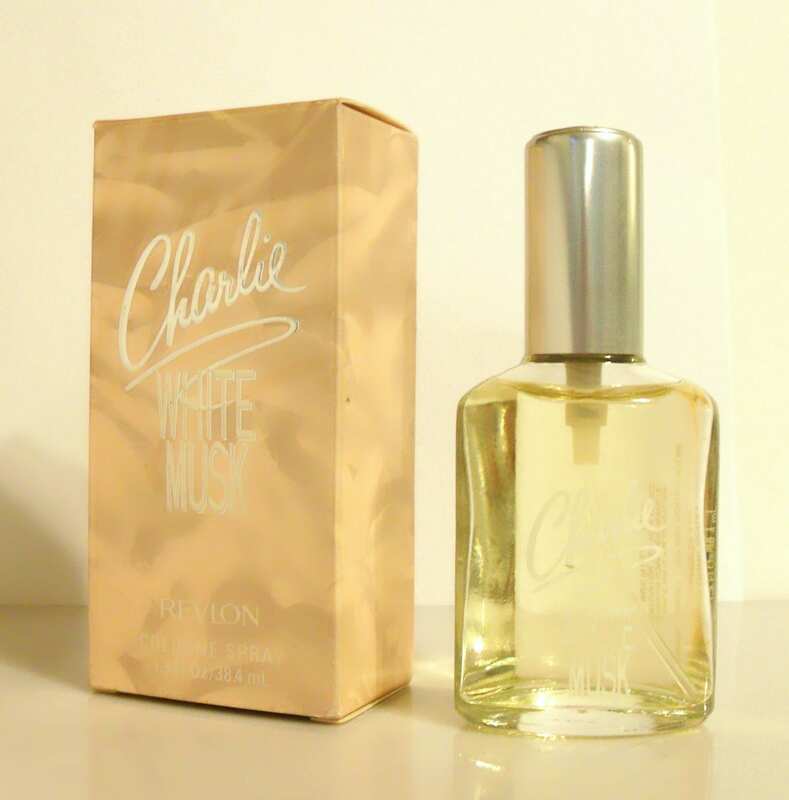 Charlie White Musk is a warm, woodsy and slightly fruity musk created for day or evening wear. The scent, composed of bergamot, melon, peach, cassis, sandalwood, amber and a hint of vanilla. It was created to be a gentler, softer and more wearable sensual musk.